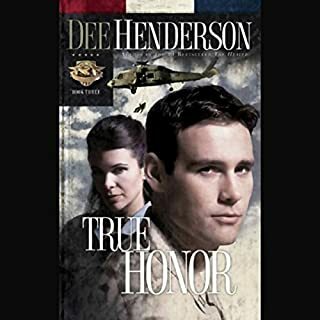 Best-selling Christy Award winner Dee Henderson's novel portrays the selfless heroism of CIA agent Darcy St. James and Navy SEAL Sam Houston. When an old KGB friend suddenly stabs her, Darcy falls into the water. 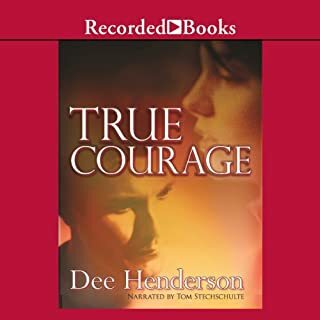 After coming to her rescue, Sam soon sees Darcy as the answer to his prayers, and Darcy thanks the Lord for tough-yet-tender Sam. 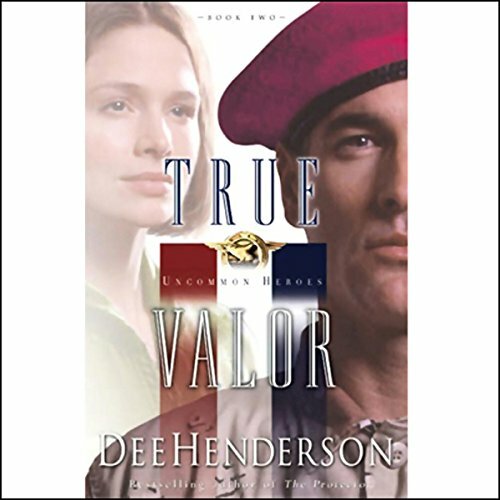 But when the 9/11 attacks drive Darcy from retirement and her intelligence keeps Sam's SEAL team busy, they must put their future in God's hands.